If you are testing Windows Server Technical Preview 2, you probably noticed that the Graphical interface is no more enabled by default. 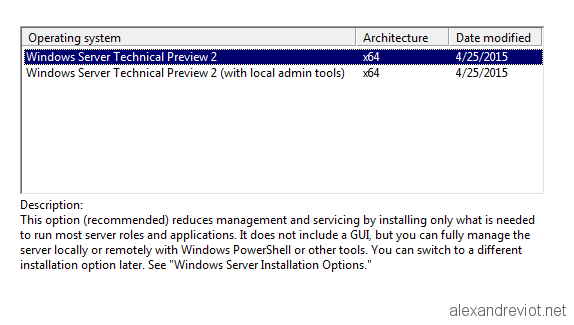 In fact, in Windows Server Technical Preview, you have two choices at the installation: Core and Core With Local Admin Tools. The second choice, Local Admin Tools lets you configure your server with Server Manager. 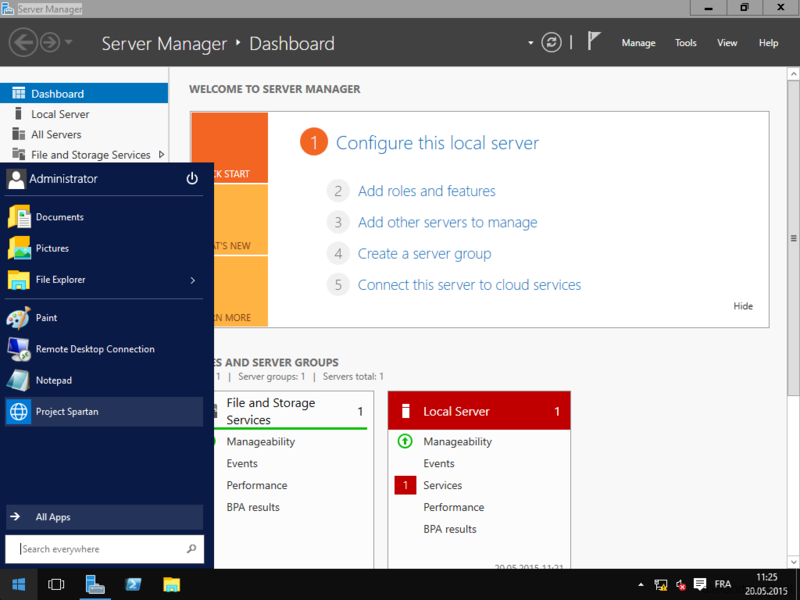 Like Windows Server 2012, GUI will be enabled by using Server Manager. Go to Server Manager and Select Roles and Features. On the Features Page, check Server Graphical Shell under User Interface and Infrastructure. Start the installation and reboot. 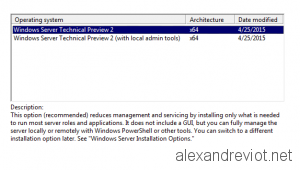 You can download Windows Server Technical Preview 2 here. Before Windows Server 2008, there was a limitation about password management: only one password policy and lockout policy could be applied to all users in the domain. Therefore, some organizations created several domains to manage different set of user / password policy. With Windows Server 2008, Microsoft integrated Fine-Grained password policy. With this object, you can now create multiple password policy in the same domain and assign it to a specific user group. However, there was no built-in GUI to create Fine-Grained policy. 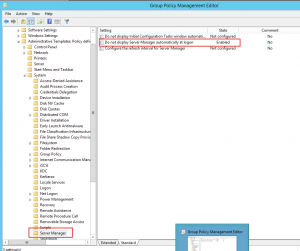 We had to use ADSIEdit and Attribute Editor to assign a policy to a user group. 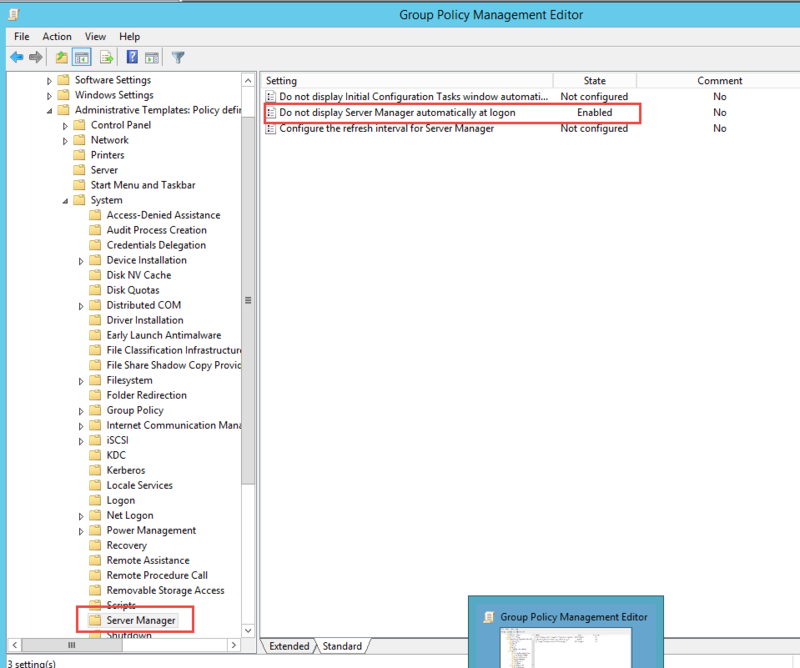 Windows Server 2012 uses Active Directory Administrative Center to give us the possibility to create Fine-Grained policy with a wizard. Let’s see how to do that easier. Windows Server 2008R2 introduced a new feature in domain: Active Directory Recycle Bin. A great feature, but it was the first version, so we had to use Powershell to enable the feature, and to restore deleted item. With Windows Server 2012 R2, Microsoft released a GUI for the Recycle Bin. It is integrated in the Active Directory Administrative Center. With ADAC, you can enable and restore deleted item easily. 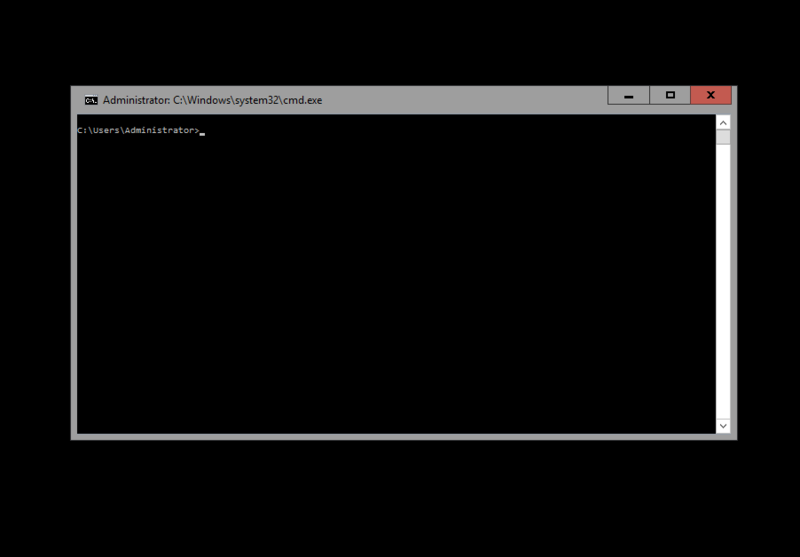 Of course, you can still do it with Powershell cmdlet. 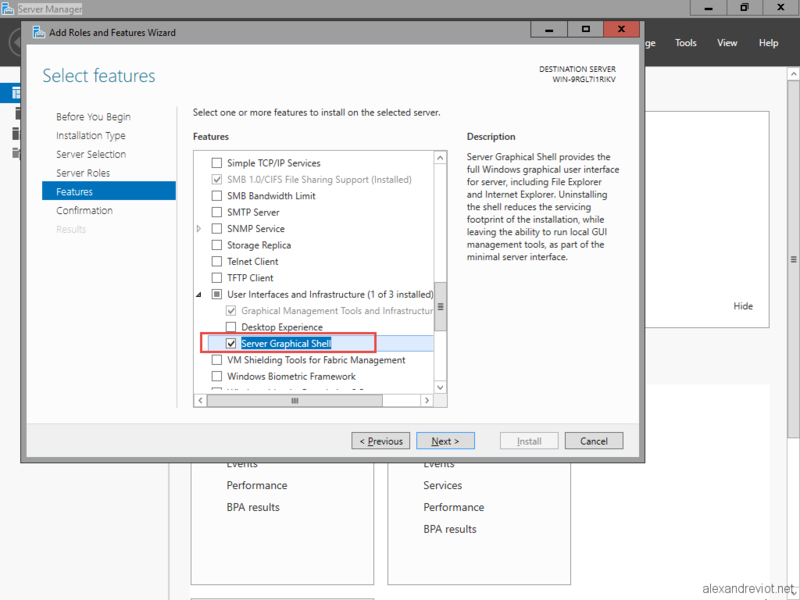 System Center Configuration Manager 2012 R2 now supports SQL Server 2014. 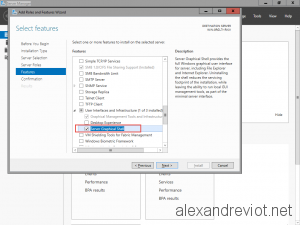 But you will have an error during the wizard if you try install SCCM 2012 SP1 /R2 on SQL Server 2014. The SQL Server srvsql.lab.local is not accessible or its version not supported. The description of the KB is “Restore fails when the site database” but we will copy dll into the Wizard folder. 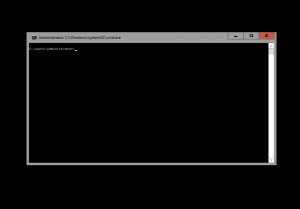 Download and extract the KB into a temporary folder. Copy these files into the SMSSETUP\BIN\X64\ folder. Exit and restart the installation Wizard.